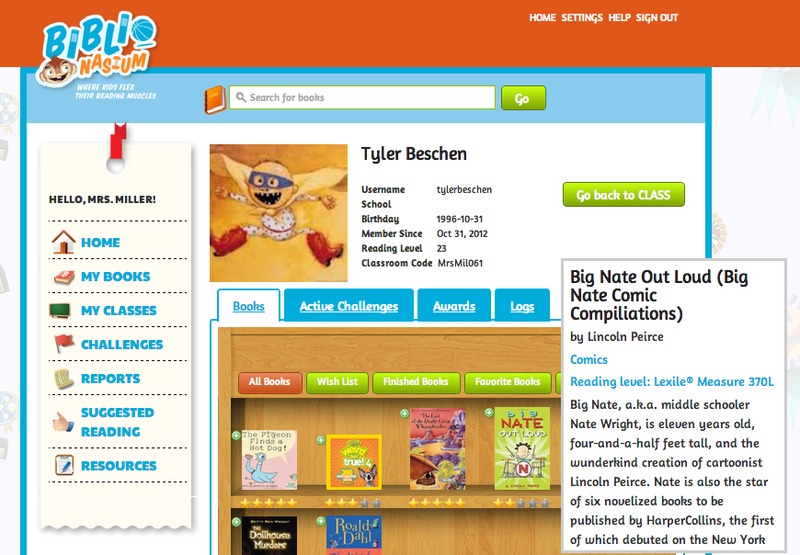 The Genre Neighborhoods Are Now OPEN In Our Library! On October 9th, I wrote the post It's Time! 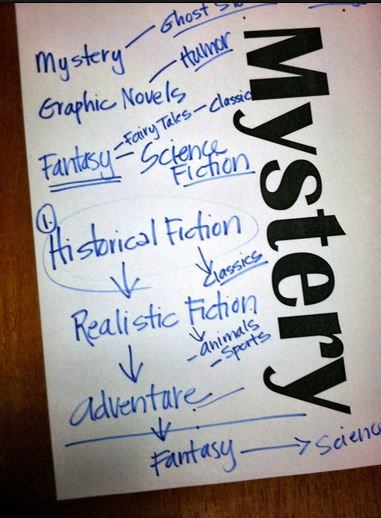 We Are Moving Our Fiction Into The Genre Neighborhoods! This is the second big change we have seen within our elementary library at Van Meter this year. 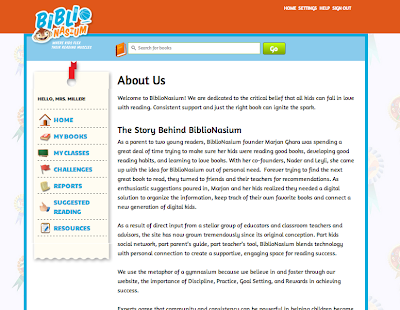 Earlier in the year, we "Ditched The Dewey" and reorganized our nonfiction into categories. Diana, my library associate, and I brainstormed the genre categories the fiction would be moved to and away she went on relabeling, updating the MARC records, and putting them in the new neighborhoods on the shelf. Today as I look around the library, I love being able to see the new genre neighborhoods OPEN and ready for our students, teachers, and school community to come and visit. 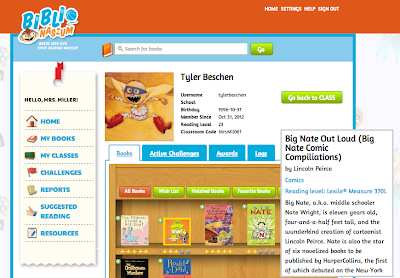 I can't wait to see what this change will create as they browse, check out and read books within the genres they love and new ones they haven't ventured into before. We have decided to turn the small closet in the library (usually packed full of stuff) into "The Book Swap Shop!" After the new Van Meter Reading Committee decided to have a book swap in November and throughout the year, my National Honor Society and I committed to taking on the responsibility of coordinating, running and getting donations for "The Book Swap Shop." In the post from the Van Meter Library Voice, Bringing New Reading Events To Van Meter...And Something Very Special To A Little Place In the Library you can find out how this new space will enhance literacy, give our kids a space of their own, and put so many new books into the hands of our children. It will give them a sense of giving....and also one of receiving. It will be wonderful. So today after school, we started creating the brand new space. We also decided to call it "The Book Swap Shop". And our subtitle will be....."A Place To SPICE Up Your Life!" This project will be done in conjunction with our "Spice Up The Shelves" campaign, which you can read about here. I went and bought a few fun colors....and ones that will match the library spaces. Two of our awesome NHS members, Claire and Caroline, came to paint. I cannot wait unti the NHS members, Diana, and others from the school see the new space. But most of all, I cannot wait to unveil the new room to the kids. And of course....to get them swapping books and coming back for more. It is going to be such a beautiful space and one were we will truly be making a difference. Today, for the fourth graders library and technology time, I went to their classroom for a little workshop on how to set up their "Backpacks" within mackinVIA. 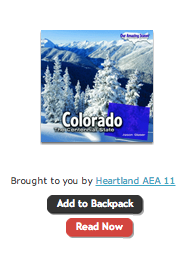 We have dozens of new eBooks added to our mackinVIA from Heartland AEA. 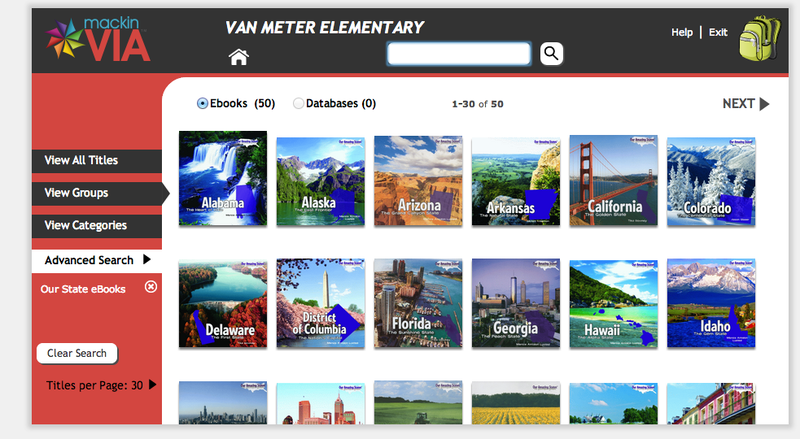 I just LOVE the new state eBooks that have been added. With our 4th graders focusing on the states throughout the year, these will be a perfect match for their curriculum. 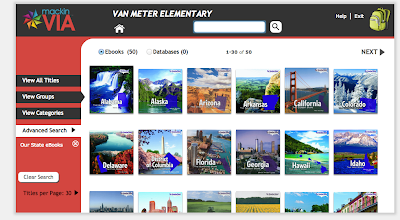 When I told Staci Braun, the 4th grade teacher who teaches social studies, about the state eBooks, she was so excited and asked me to help her incorporate mackinVIA and the eBooks into her classrooms more. 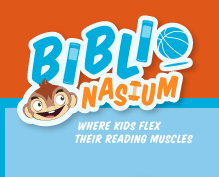 Since we already had our library time planned, we decided it would be beneficial for me to come to their classroom and teach not just the students, but also work with Staci too. 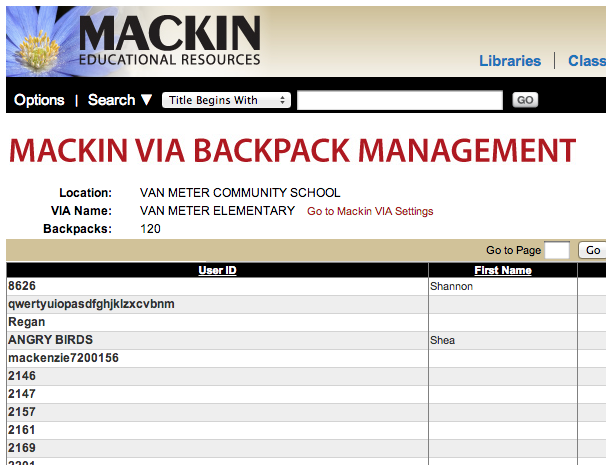 She was especially interested in all of the students setting up their Backpacks within mackinVIA. Staci and I spoke to the students about being able to read the eBooks during their daily reading time. 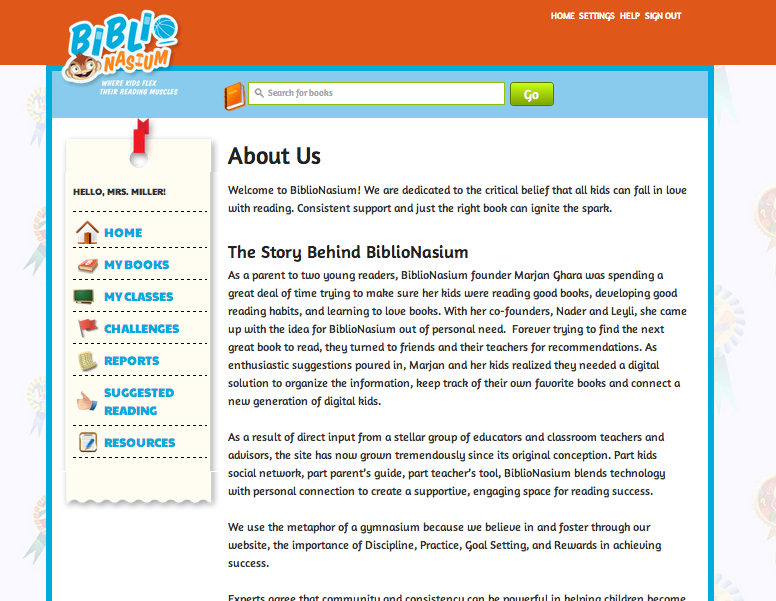 They could pick a few eBooks and even put them into their Backpacks so they always had something to read. The students could keep track of what they were reading and even bring it home with them since everything is online. 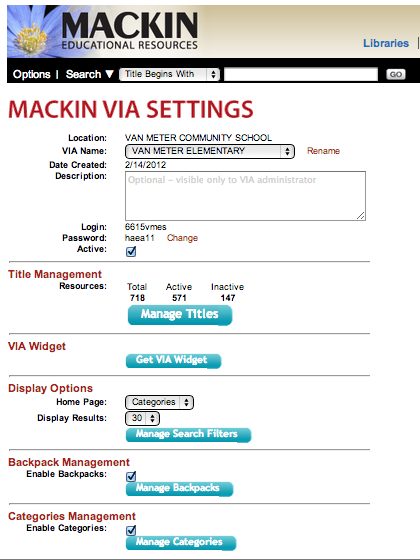 Once you are logged into your mackinVIA, you can log into your Backpack in the right hand corner. You will have three choices. 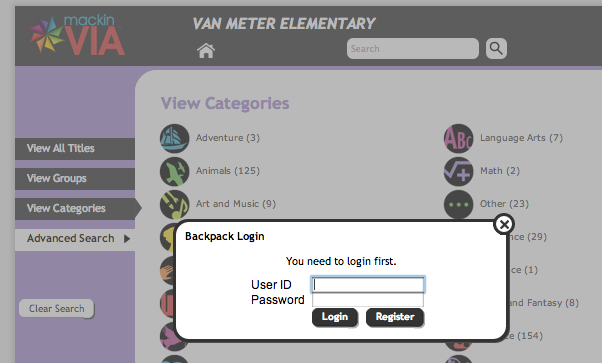 We clicked on "My Backpack" to sign in. You will need to type your "User ID" and "Password" into the "Backpack Login" fields. 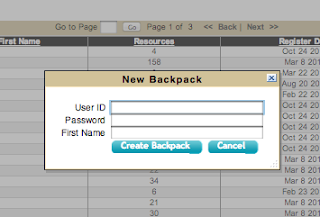 If you have not registered for a Backpack yet, you can also click on "Register" to do that here. Once you are logged into your Backpack, you will see a message that says "Welcome, Shannon! "...of course with your name or number, by the Backpack. It is now time to find an eBook that you would like to put into your Backpack. When you click on an eBook, it will give you two messages, "Add to Backpack" or "Read Now." You can add it to your Backpack with the click of that one button. 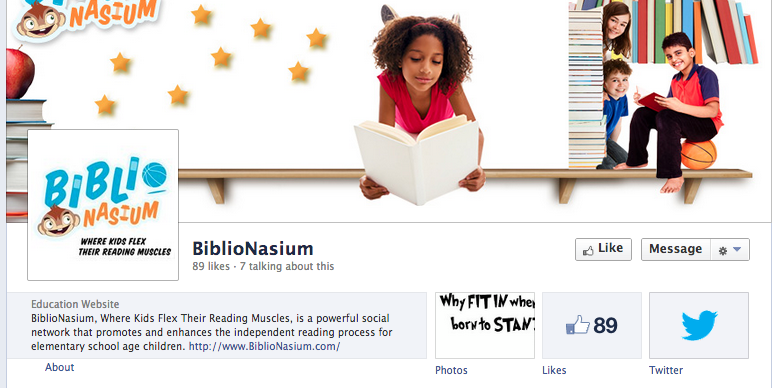 After you have a couple of eBooks in your Backpack, check it out! 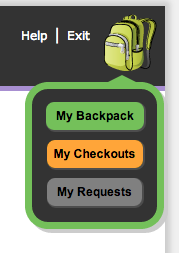 Go to the Backpack again, and click on "My Backpack". 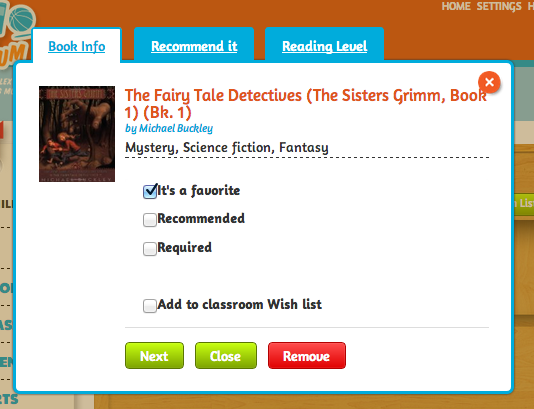 It will bring up a list of the eBooks you have within your Backpack. 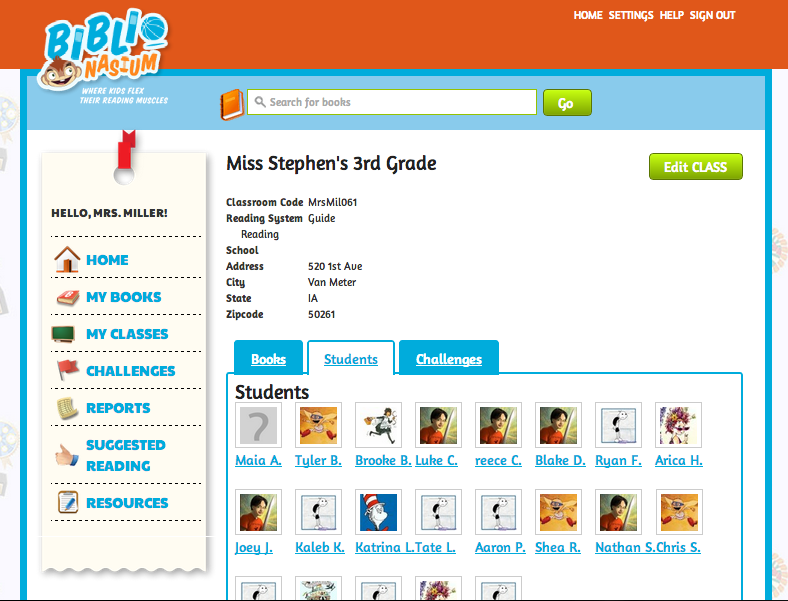 The students in Staci's class had so much fun adding eBooks that they wanted to read at school and home. 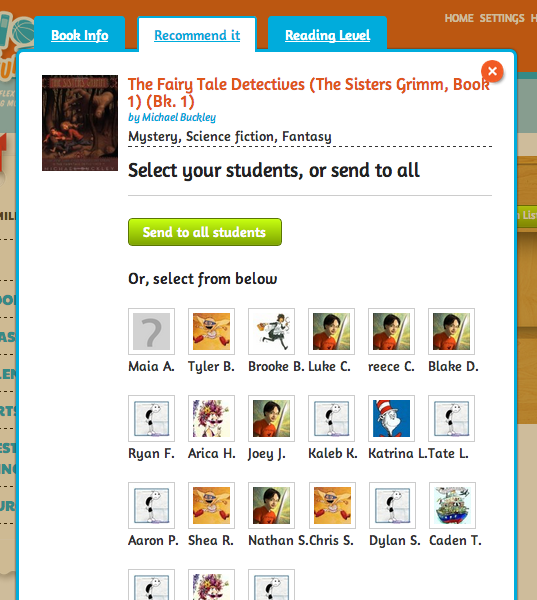 They found so many that were new to our mackinVIA and ones that have become favorites too. What if my students and teachers do not have Backpacks yet? What do I do then? How do I set them up? Can I do this myself? 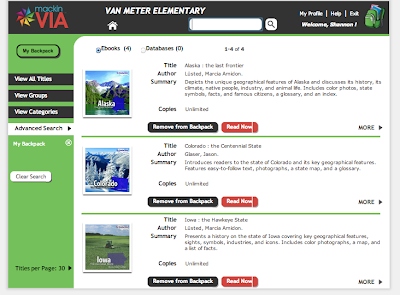 It is very simple to set up Backpacks within mackinVIA. 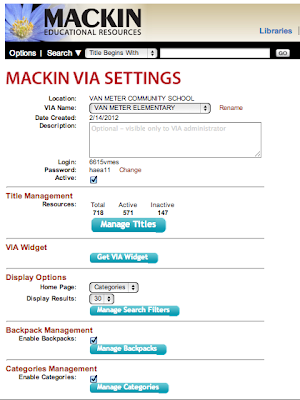 First, go to Mackin.com and to the "My Mackin" tab at the top of the webpage. From the drop down menu, choose "My Mackin VIA" and "Settings". This will take you into the "Mackin VIA Settings" page. 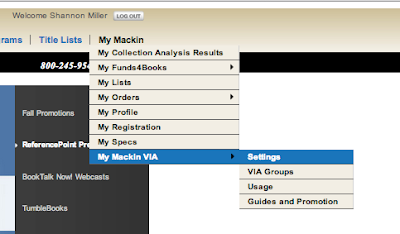 Within this page, you can set all kinds of things within your mackinVIA. 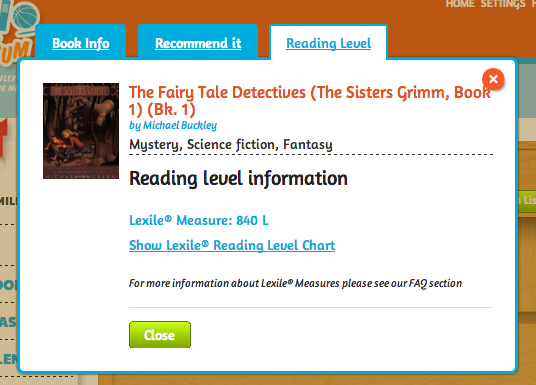 You can manage the titles, get the VIA widget to embed into other websites or blogs, and even manage the different mackinVIA categories. For setting up the Backpacks, you will go to "Backpack Management" and click on "Manage Backpacks." 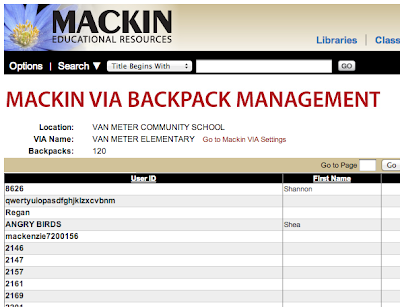 This will take you into the "MackinVIA Backpack Management" page. 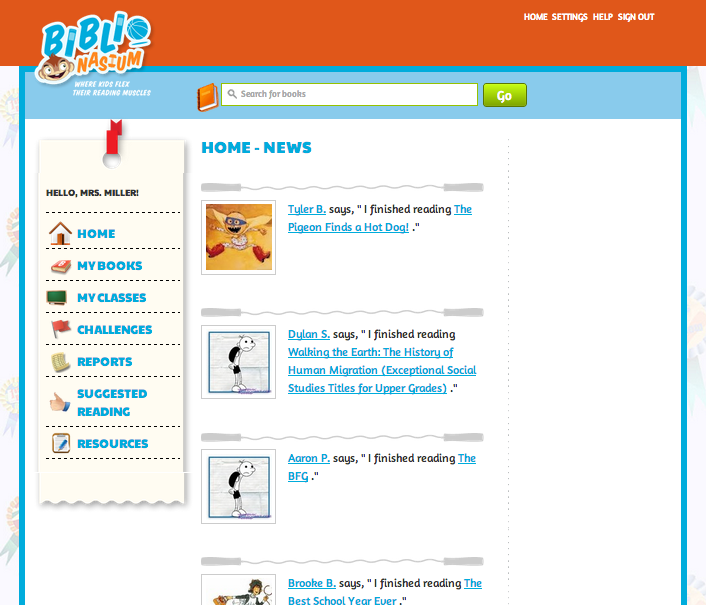 On the far right hand side of the page, you will see a blue button that says "Register New User". This is where you can add new users. All you need is an "User ID" and "Password". The "First Name" is optional, but the kids do love seeing their Backpack personalized with their names, so I always set them up with their first name. I made our user id's and passwords very simple....they are the ones that they used for lunch and to log into Destiny Quest. 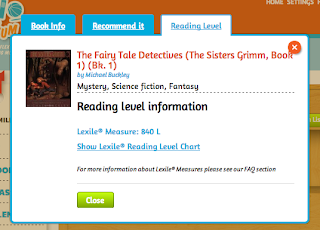 So as you can see, mackinVIA and all of the eBooks sure do bring a lot of fun and exciting reading experiences to our students. And to add a little Backpack for keeping all of these wonderful eBooks to the mix makes it even better!